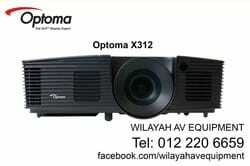 Optoma projector in Malaysia. 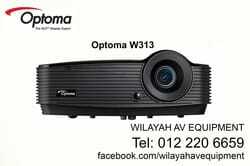 - Wilayah AV Equipment, your home theater system and hifi sound system dealer in Malaysia. 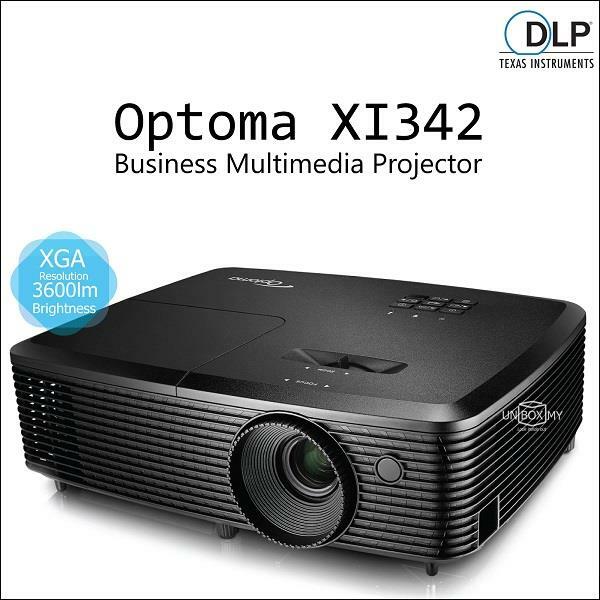 Optoma HD26 - 3200 Lumens, 25,000:1 Contrast Ratio, Full HD (Native 1080p), Full 3D, 2 x HDMI 1.4a (3D Supported), 2.5kg c/w 1-pc Optoma ZD302 or 2-pcs MEKI G05 / YD Type 3D Glasses. 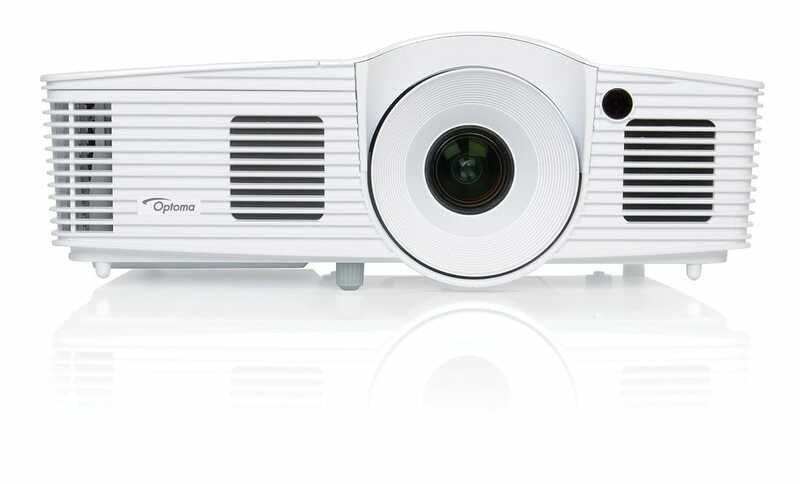 The Optoma HD26 projector uses a single-chip DLP projection system with a colour wheel, and sports a Full HD DLP chipset. 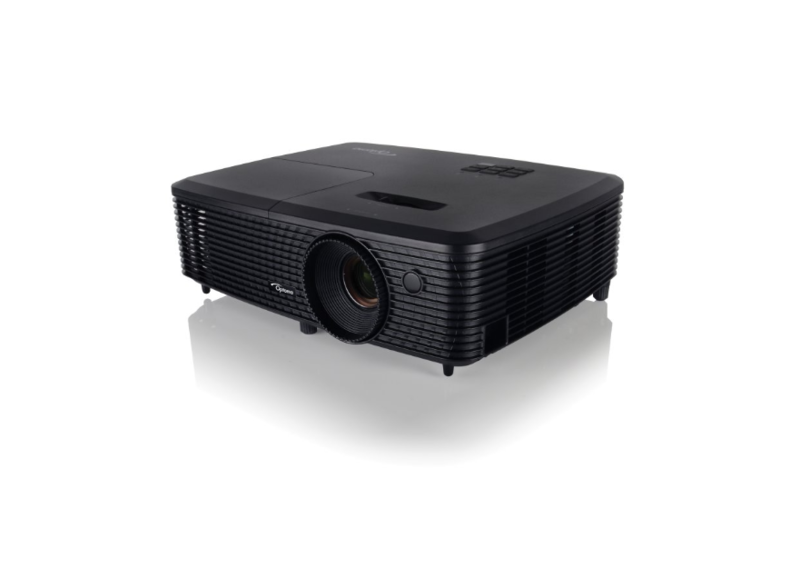 Its 3200 Lumens maximum brightness rating is unusually high for such a cheap home entertainment projector, yet promisingly this is partnered by a high claimed contrast ratio of 25,000:1. On paper, this combination of specifications may help the HD26 deliver that rare trick of being able to function both in rooms with a bit of light in them and completely blacked-out spaces. 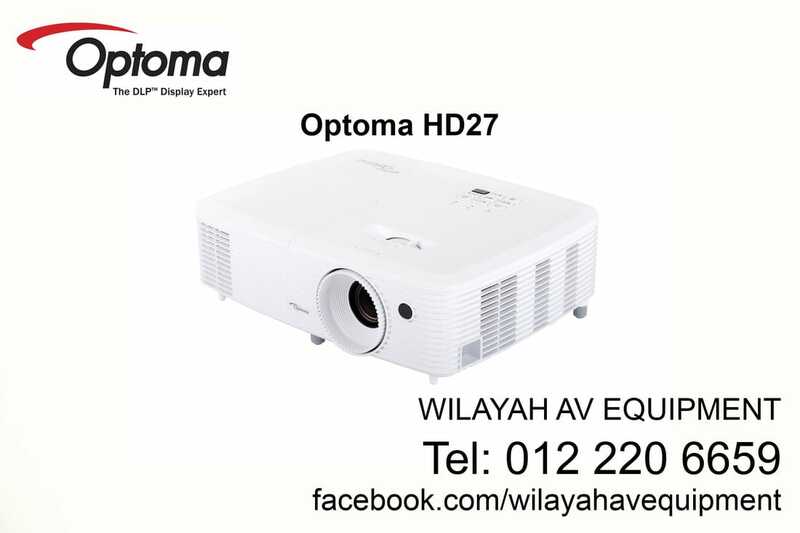 As with most relatively casual ‘living room’ projectors these days, the Optoma HD26 projector comes with its own built-in audio system. And it also follows the recent trend for making these audio systems actually tolerable to listen to, courtesy of a fairly generous 10W of power. Other highlights on the HD26’s spec sheet are 3D playback – although you get neither the 3D transmitter nor any 3D glasses for free – a backlit remote control, and an unusually long lamp life of at least 5000 hours using the bright lamp setting, rising to 6500 hours if you use the dynamic lamp option. Optomo HD27 projector weighs a mere 2.5kg and measuring only 298 x 230 x 96.5mm, the Optomo HD27 projectorD27 is small enough to store in a cupboard or sock drawer until needed for a night of competitive Rocket League or a big-screen movie. It looks eminently presentable. The glossy white chassis has gentle curves and is heavily ventilated. While there’s a keypad on top with full menu access, it ships with a little backlight IR zapper that does everything you need. Connections include two v1.4a HDMI inputs, one of which supports MHL smartphone hook-up. There's also a USB port for device charging but not media playback. If you want to mount the projector on the ceiling, there’s even a 12v trigger to control an electric screen. 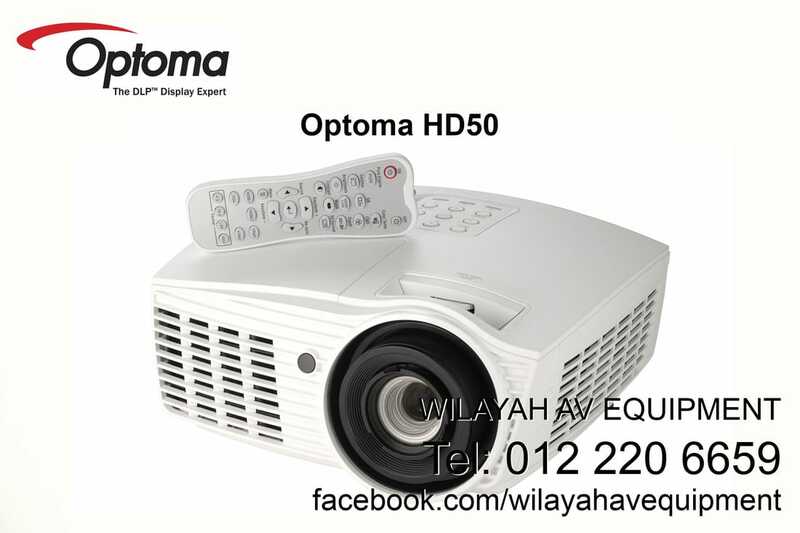 The Optomo HD27 projector also works with Optoma’s WHD200 wireless HDMI streamer, if cable runs are a problem. Like so many other budget projectors, there’s a mono sound system built in. This could be construed as a plus point – it means you can simply plug and play with your content sources. But, in reality, the audio is so painful that you’ll quickly want to lace up something better. Optoma boasts that there's a 10W amplifier on board, but if you can listen to it at anything louder than a quarter volume you’re doing better than me. This is a long-throw projector, so you’ll need at least 3m between it and your screen/wall to get a decent-sized image. The projector has a 195W lamp with an expected lifespan of around 6000 hours in Eco mode. The HD27 supports 3D, but you’ll need to invest in Optoma’s 3D emitter accessory and some active glasses. Neither of those are supplied in the box. The Optomo HD27 projector proves to be a solid media room proposition. Brightness is rated at 3200 lumens, so you don’t need a fully dark Batcave to enjoy its images – a little ambient light is fine. This is good for social occasions where dips and nachos may be involved. The projector’s not punchy enough to deal with full-on daylight, though. Fine detail performance is excellent. 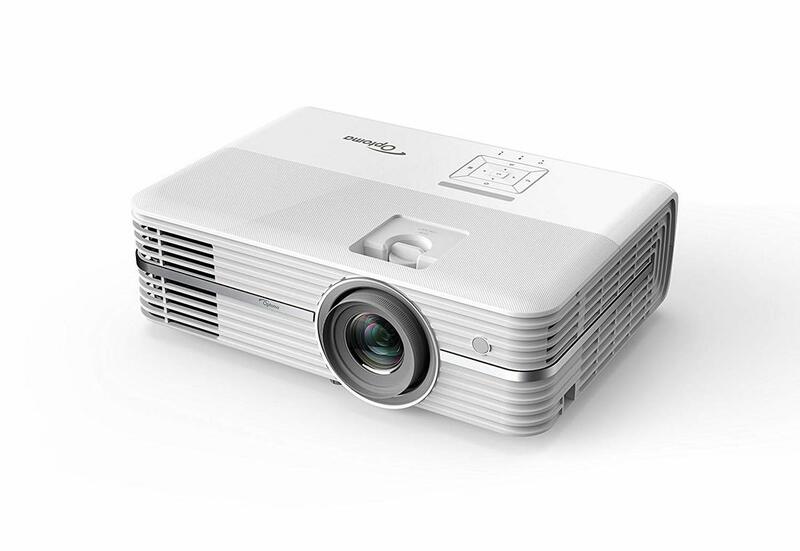 DLP projectors have a characteristic crispness which can be revelatory. The HD27 looks beautiful with good HD sources such as Blu-ray and Sky Cinema. Colour vibrancy is also high. 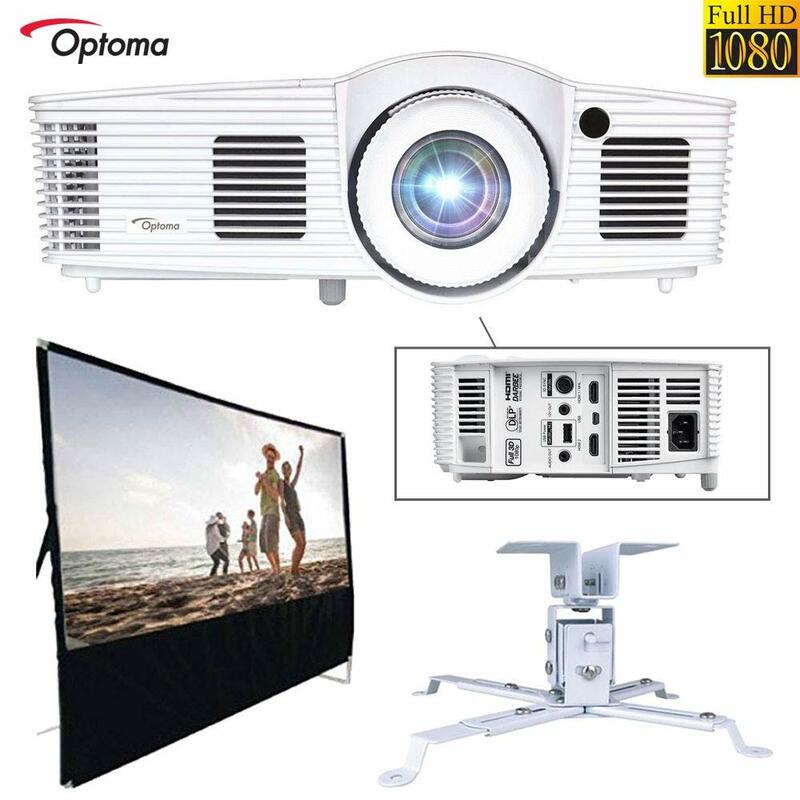 Optoma HD39Darbee Ultra Home Cinema Projector w/DarbeeVision Enhanced Technology. UHD and bright 2,400 lumens with RGBRGB color wheel. HDR technology with HDR10 and DCI-P3 wide color gamut support for brighter whites, deeper black-levels and vivid color. If you have an enquiry, kindly contact 012 220 6659.